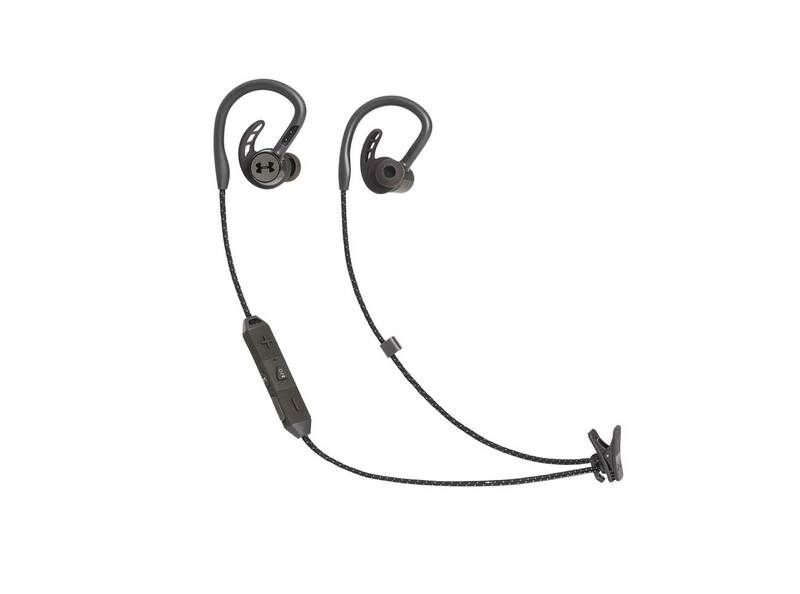 Tirelessly searching for a pair of sport headphones that don’t cut out or fall out every time you drop to burpee? Save your energy for your workouts. Here are three new wireless sport headphones that’ll keep pace with your most intense sessions. Best of all? They don’t skimp on sound. This sweatproof pair has endurance athletes in mind, with a 14-hour battery life plus a sensor that turns off the headphones after 15 minutes of inactivity. 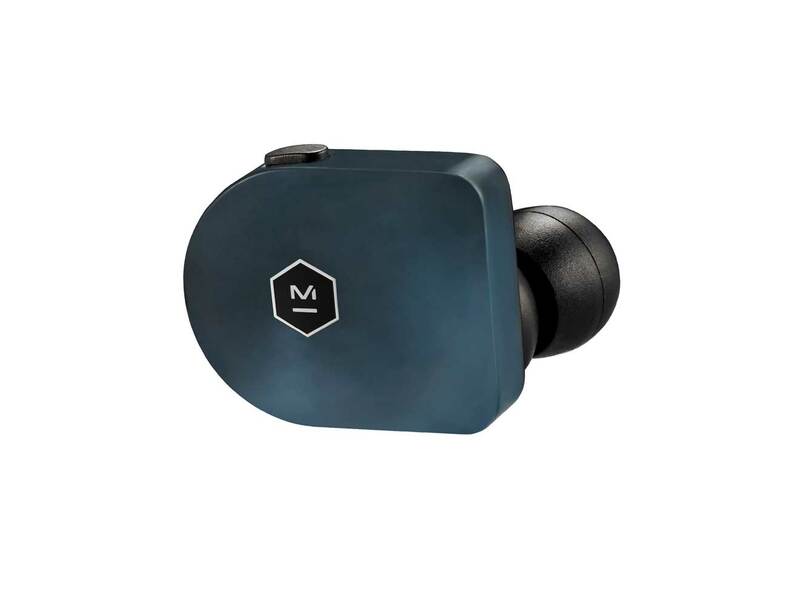 The first true wireless in-ear headphones from M&D, they’re made of acetate and stainless steel for sharp, complex sound. 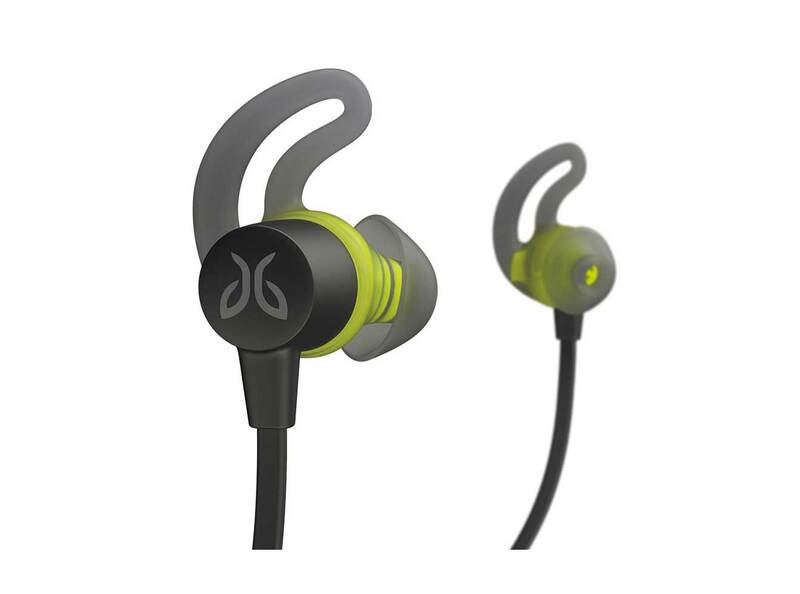 Over-ear hooks keep these headphones from falling out, and a special mode will amplify surrounding sounds to keep you safe while exercising outside.